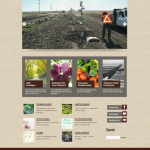 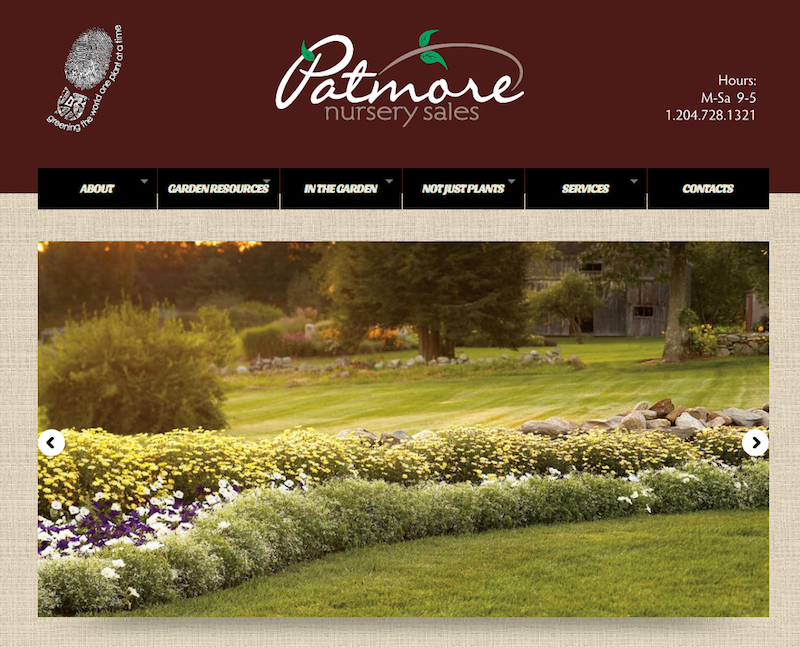 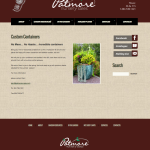 This website was designed for Patmore Nursery in Brandon, MB. 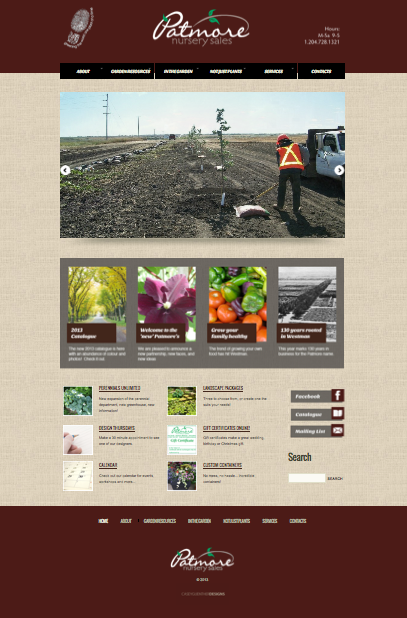 The desired an easy to navigate site with an ‘earthy’ look to it. 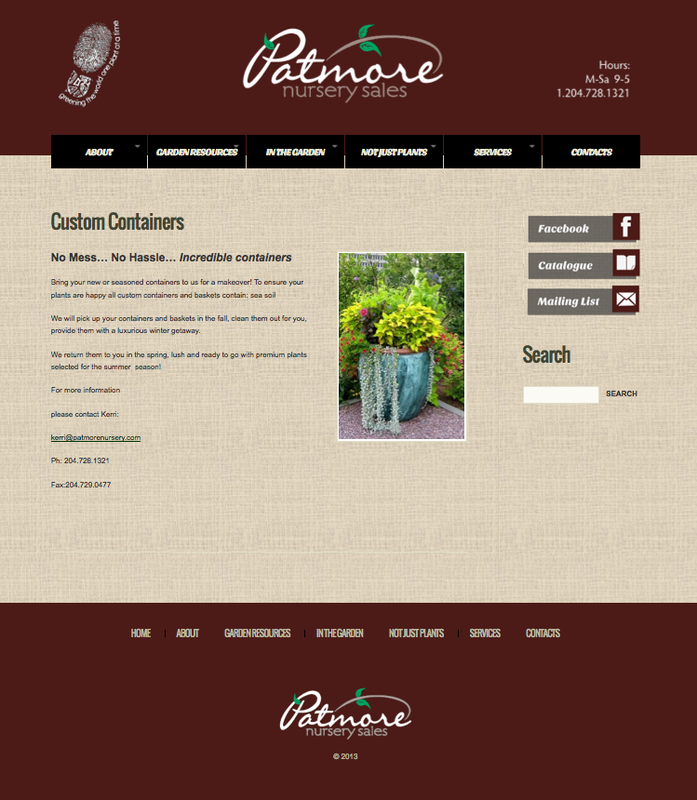 The site uses the WordPress platform which makes it easy to update for the clients.